'Yoga for All' Serving over 11 Years. 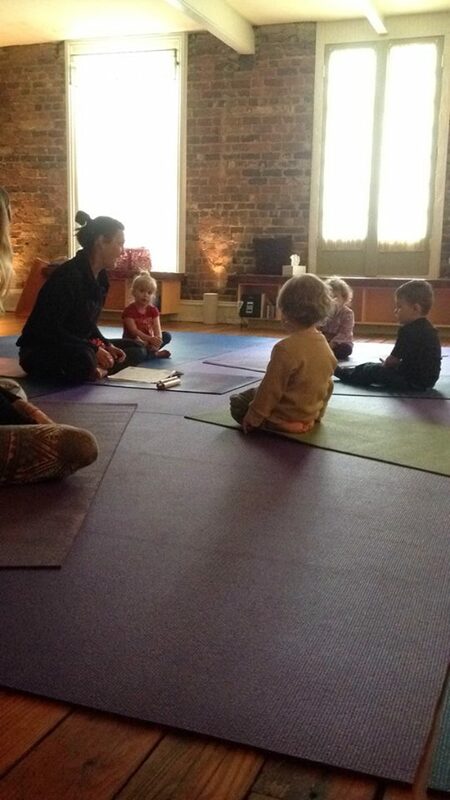 ﻿Bringing Yoga to Old Towne Petersburg since 2007. 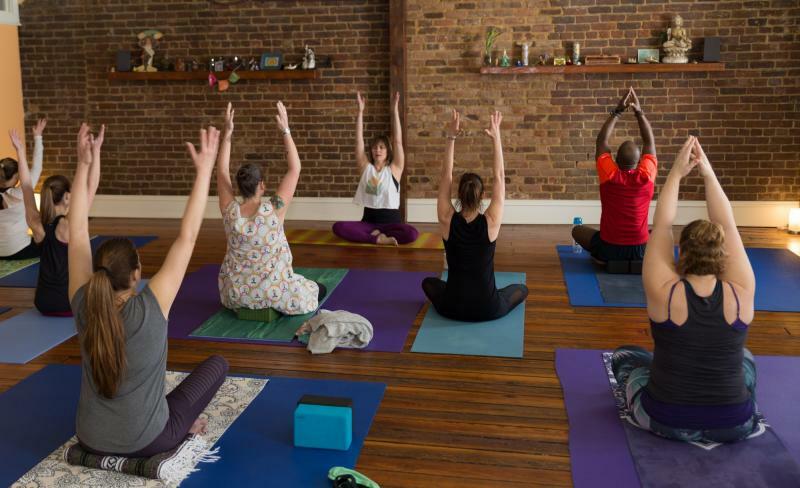 ﻿FREE weekly classes held at the library Monday at 5pm and Friday - 12-12:45pm FREE Gentle/Beginner Class at the Petersburg Library 201 W. Washington St. Serving the Tri-cities area, Petersburg, Colonial Heights, & Hopewell. As well as Fort Lee, Chesterfield, Dinwiddie, & Prince George. INTRO (1st time only) SPECIAL 1st 3 classes for $25.00 (1 month expiration)﻿ can only be purchased at studio. Pick your own time: $40 per hour up to 4 students, then $10 each additional student.